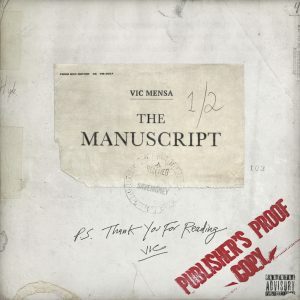 GRAMMY® nominated artist Vic Mensa returns with THE MANUSCRIPT. The first single, “OMG” featuring Pusha T, premiered today on Beats 1 as Zane Lowe’s World Record. Listen to “OMG” and download/stream THE MANUSCRIPT HERE. The four-song capsule features production by Pharrell Williams, Malik Yusef, No I.D. and 1500 or Nothin, plus an appearance by Mr. Hudson. See below for track listing. Mensa will headline the Full Moon Festival in New York City on July 8. 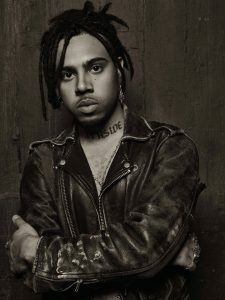 Tickets are available now at www.vicmensa.com. 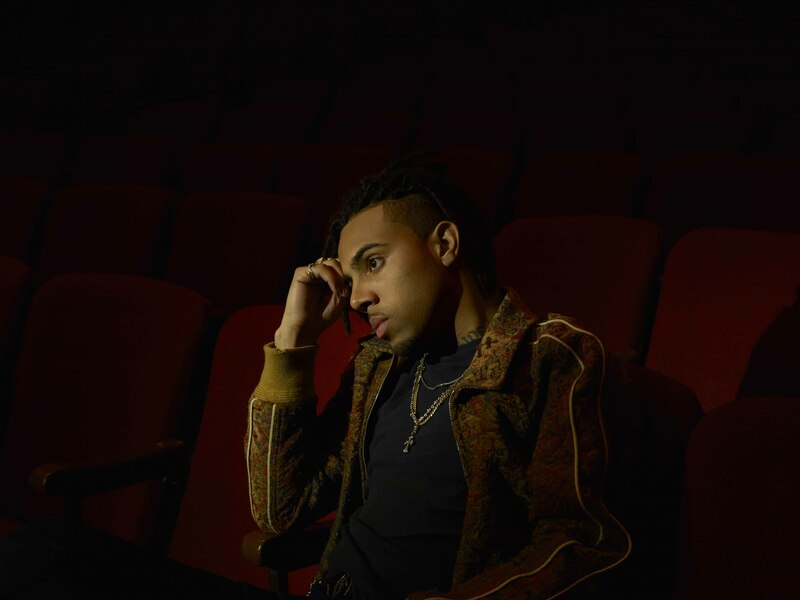 Raised on the South Side of Chicago, Vic Mensa first came to prominence as part of the rap collective SAVEMONEY. 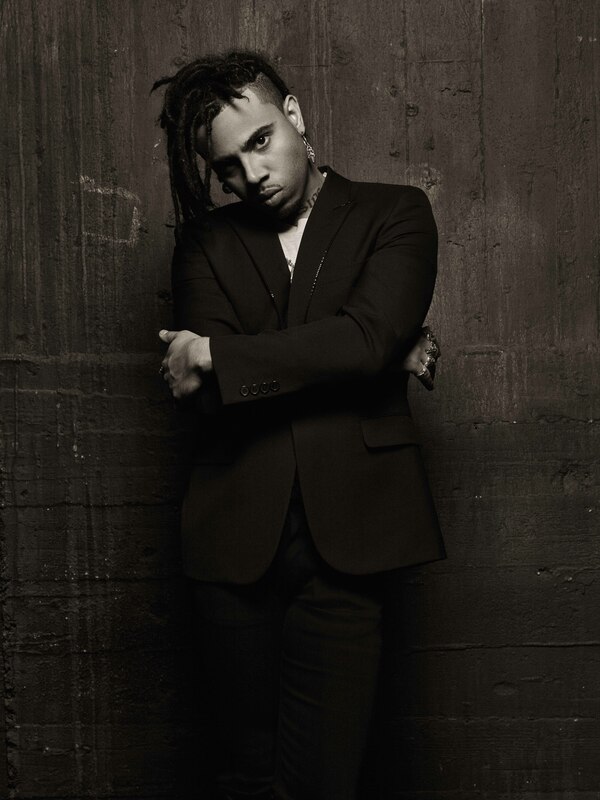 His 2013 solo debut mixtape INNANETAPE set the stage for his XXL Freshman cover in 2014. Mensa dropped his critically acclaimed EP There’s A Lot Going On in the spring of 2016. His full-length debut will be released this summer.